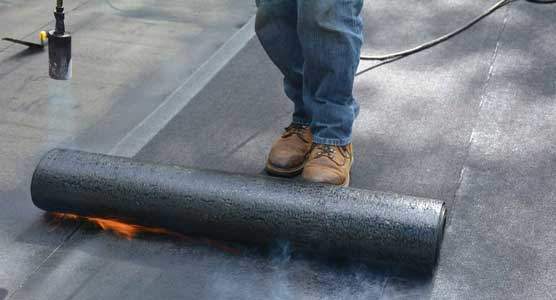 Before repairing a rubber roof, you need to know what type of rubber roof you are going to fix. 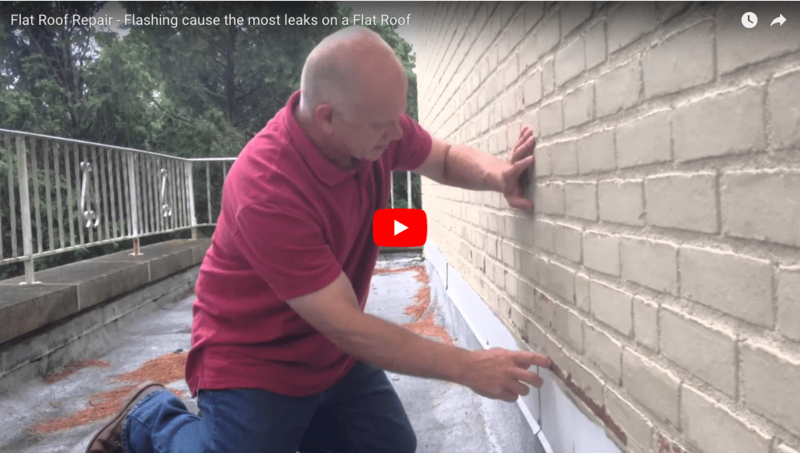 The area that causes the leak must be identified. There are several videos on this page that will help you just do that. 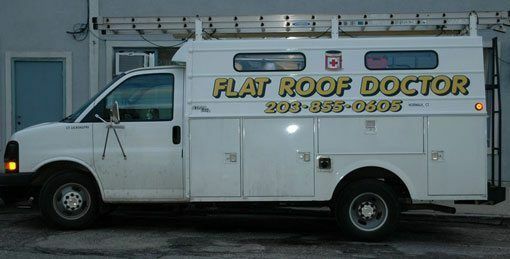 Step 1: Determine the type of flat roof you have. 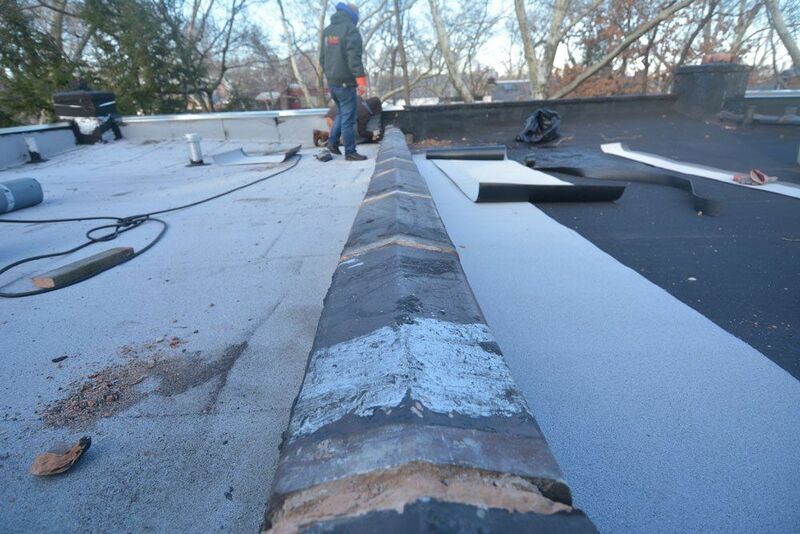 EPDM Rubber Membrane – This is the most common rubber membrane found on flat roofs. You can tell it buy the look and feel of it. It is smooth and looks like the rubber of an inner tube of a tire. Modified Bitumen Torch Down Rubber Membrane – This type of rubber membrane comes only in three feet wide rolls. When you see seams every three feet, then it is most likely a Modified Bitumen Torch Down Rubber Roof. An invoice or receipt will help or call the roofing contractor that did the installation. You can rough guestimate the age as well. Ultraviolet Rays cause roofs to fail. Depending on which part of the country and how much the roof was exposed to the sun, how long Roof Membranes will last. Roof Membrane Life Expectancy in different Heat indexes measured in years. Step 3: Identify where the area is that causes the problem to make the necessary Rubber Membrane Repairs. Each Roofing System has there own issues that could cause leaks. Once you know what Roofing System you have and how old it is, then proceed to the section that applies. To make repairs on a Modified Bitumen Torch Down rubber Roof you can use two different methods. The one method is using Karnak 81 Trowel Grade Modified Bitumen Adhesives. Karnak 81 is a Tar that is compatible with Modified Bitumen Rubber Membranes. 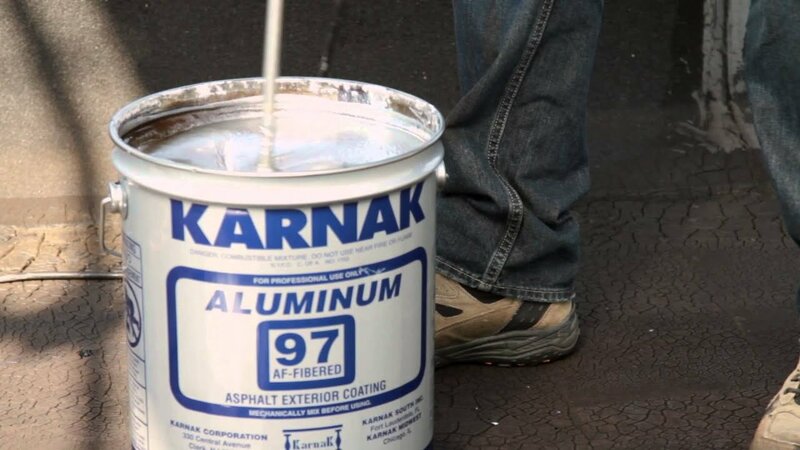 Karnak 81 is a perfect product to use when some small cracks and holes need to be sealed. The other method is with a propane torch. It is only is necessary to use a propane torch when the roof has large sections that need repairing. 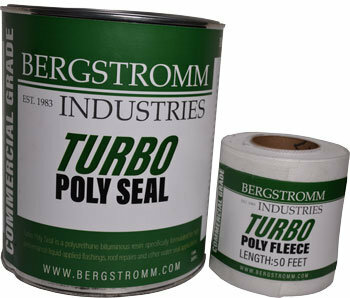 You will purchase rolls of Modified Bitumen Membrane and cut the patches to size and use a propane torch to weld them to the existing membrane. Watch this video to see how to use a propane torch. 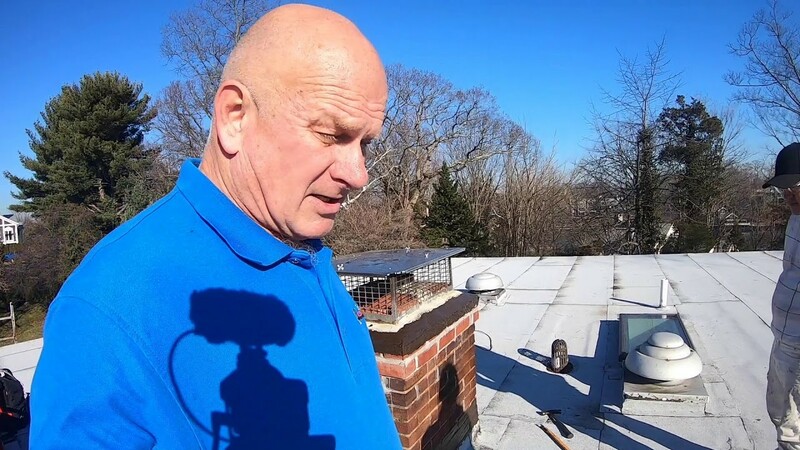 This is just a short video to get an idea how to use the torch when making a repair on a torch down roof.